Border Town Prodigal 边城浪子 is the second part of the Little Li Flying Dagger series, Gu Long's signature piece with the last being the Legend of Flying Daggers. Filming for Border Town Prodigal wrapped last September and it is slated for a 2016 premiere. 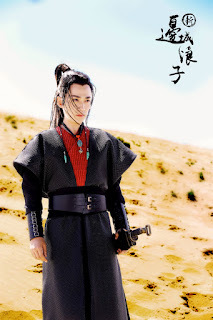 Finally, an wuxia adaptation that I haven't seen before and I'm super excited because it is part of the Flying Daggers series. Zhu Yi Long (New Xiao Shi Yi Lang) plays Fu Hong Xue, a man who grows up along the borders towns and travels to Mainland in search for his father's killer. Viann Zhang Xinyu (Song of Phoenix) is the most beautiful woman in the martial arts world and from the stills alone, I concur 100%. She has a regal beauty that can change from vulnerable to fierce and the acting chops to match. 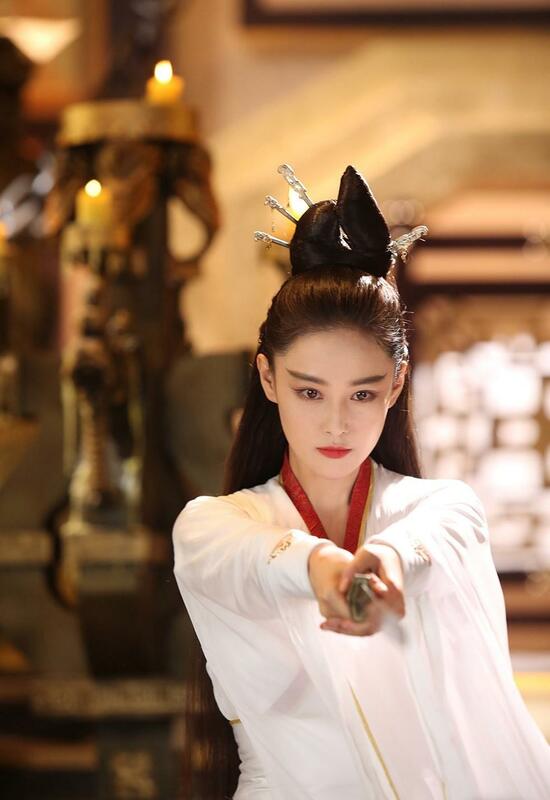 Anyone else think that she might be a good choice as Dong Fang Bu Bai? 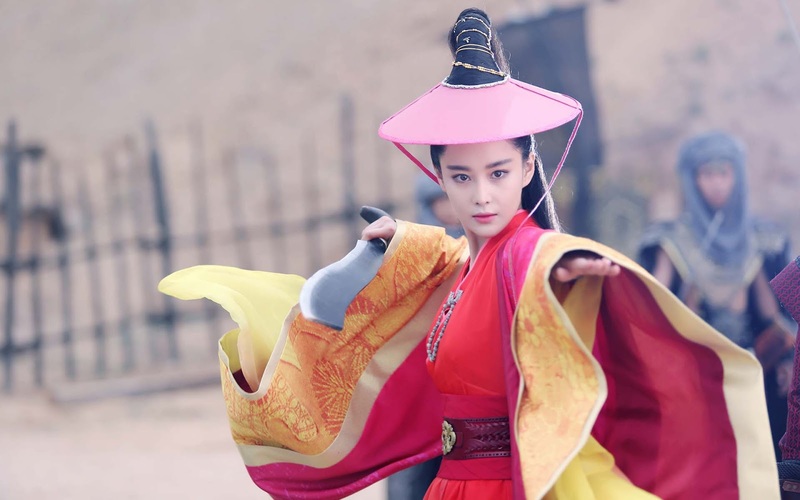 Familiar veterans like Vincent Ziao En Jun and Qiu Xin Zhi, both of which were regularly cast as the protagonist of wuxia dramas back in the day also join the cast as supporting characters. 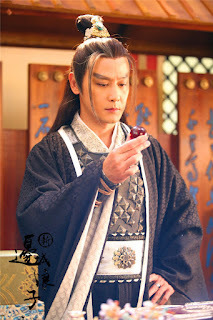 I mean Vincent Ziao En Jun is practically the Xiao Li Feidao (Little Li Flying Dagger) himself. 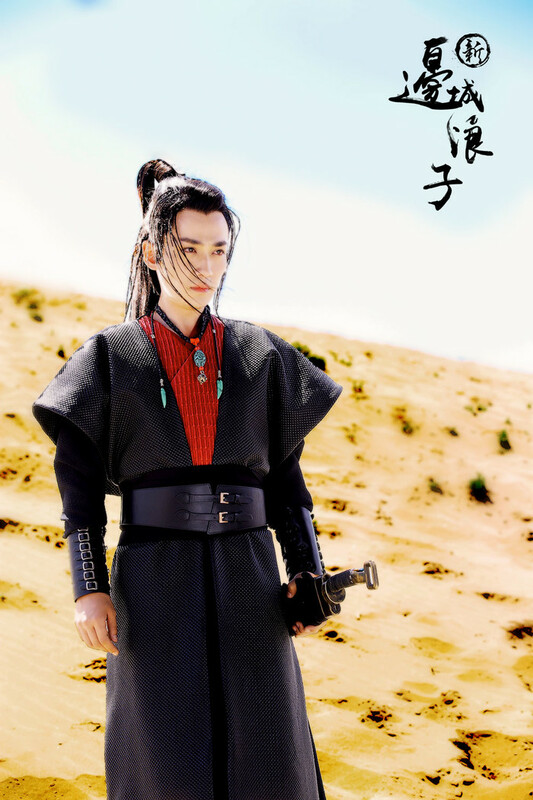 Zhang Xinyu is so beautiful. She mesmerizes me in every episode. I agree! 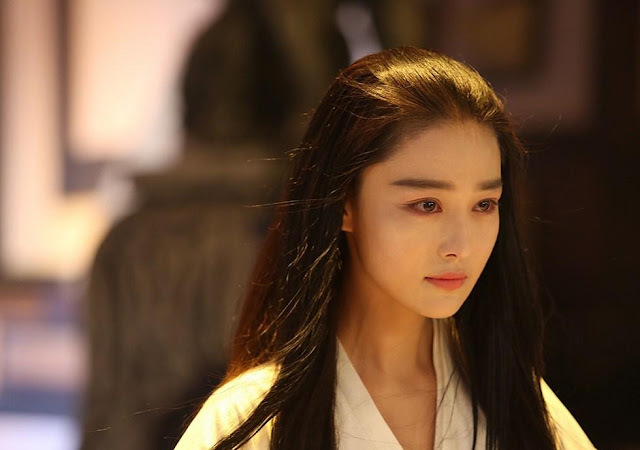 She is so beautiful that I watched the whole series with no subs and always fast forward to when she was in the scene. 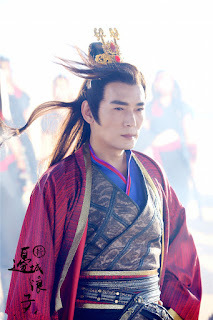 The lead guy in this drama is so stone. I can't even finish ep1.